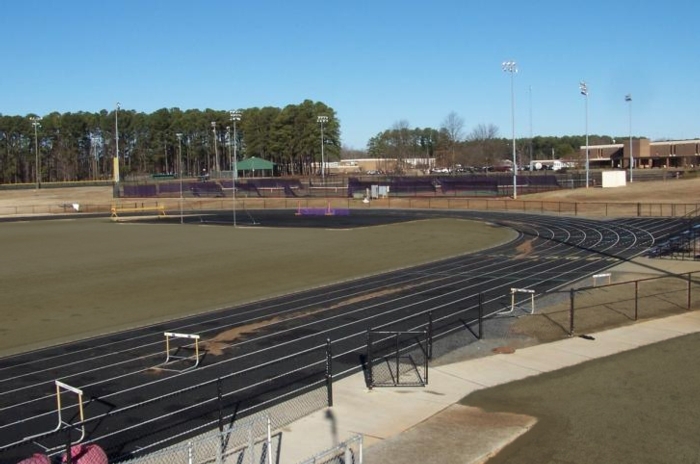 Our reunion will begin in the very place we used to spend most of our Friday nights…the District 3 Stadium. 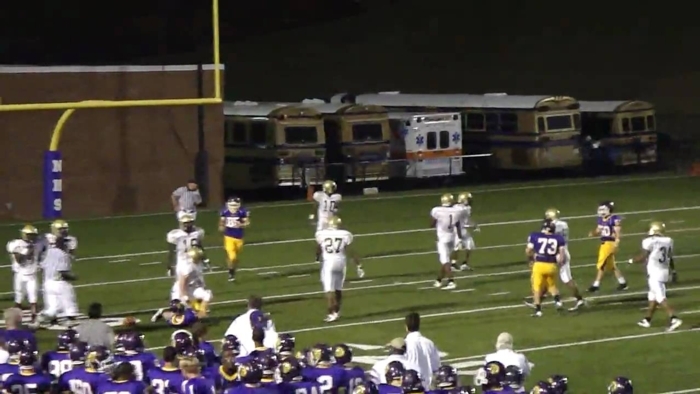 Remember watching our team bulldoze the visiting team…most of the time? Remember sitting with classmates and cheering with the cheerleaders as the band had everybody jamming out to some funky tunes? Well, that’s where we’ll be September 16th. Our Reunion coincides with Northwestern’s Homecoming weekend and we’ll have a special section at the Homecoming game for all of us attending the Reunion to gather and watch as the Trojans beat the Vikings from Spartanburg. As fun as the Homecoming game will be, eventually, we’re going to want to hang out with our crowd. You know---the “Old School” crowd. 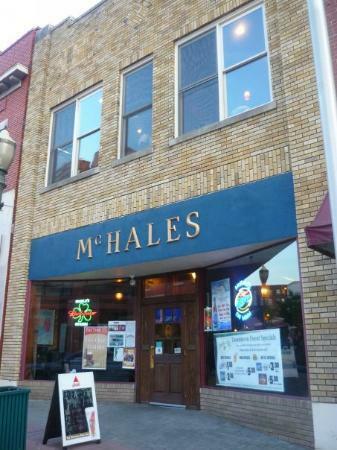 Following Halftime, we’ll move the gang to the upstairs area of McHale’s Irish Pub, located in downtown Rock Hill, for a casual social hour to have a few drinks and a few appetizers and welcome everybody to the weekend’s festivities. We’ve reserved the upstairs of McHale’s for just our group, so it’ll be a great time to re-connect with everyone in a casual, fun atmosphere --- surrounded by fellow classmates. We’re older now, but not too old that we can’t show off our athletic prowess. Come on out to the old high school campus and compete for fun prizes in our first-ever “Wacky Trojan Olympics”! There will be several fun and wacky “athletic” events for teams of four to participate in and the winners of the events will be awarded special prizes at the “Awards Ceremony” to be held during the Reunion Celebration Saturday night. 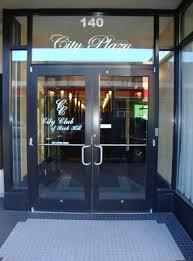 Finally, it’s time to celebrate, so join us at the City Club of Rock Hill for the Reunion Celebration! Meet up with all your former classmates to reunite, reconnect, and reminisce. There will be plenty of cocktails and a nice selection of heavy hors d’oeuvres to enjoy, so bring your appetite semi-formal attire, and your dancing shoes to the final event of our 30-year reunion. Let eat, drink, and be merry, toast the Class of 1986, and celebrate our time together!